Saturate Records, Hamburg-based label has released interesting stuff. Again. 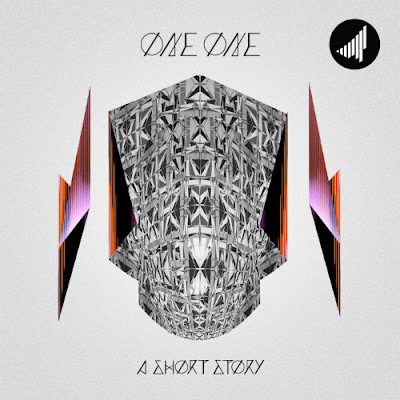 You can grab A Short Story EP by oneone (Gergő Galambos) hailing from Budabest (Hungary) on pay-as-you-want basis. As in the case of all SR releases it's quite difficult to pigeonhole the genre. The artist covered a few fields of nu-beatz / bass music from trap (Miss You) through 8-bit synth-driven extravaganza (My Soul is Your Thought, Livin Like reminding me of Pixelord) to pumping, up-beat dancefloor killer like in Dancing Hamsters. Oneone moves quite craftily through the sea of twisted nu beatz and his original tracks are accompanied by a heavy bundle of 10 remixes, with Memory9, DJ Pound, Luisterwaar and BoeBoe's refixes being my favorite ones. All in all the package rocks. Check it out.